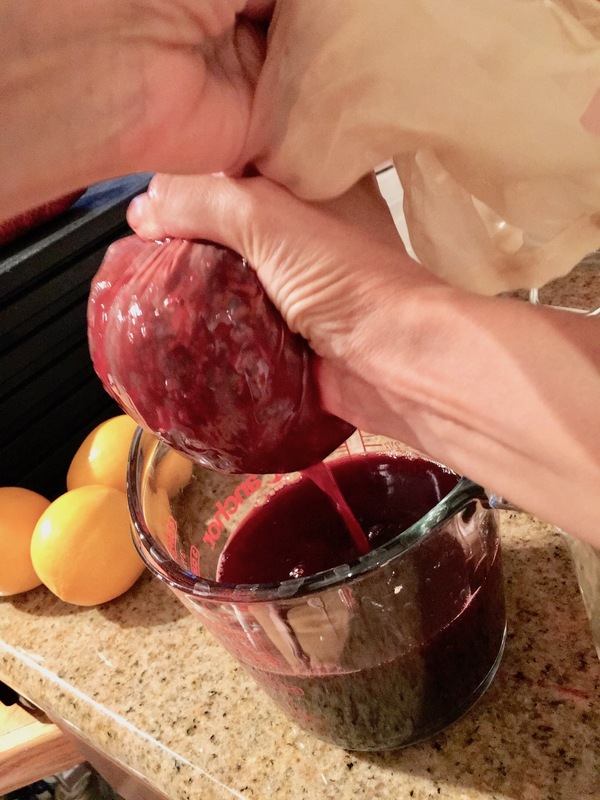 This hibiscus syrup recipe is easy to make. 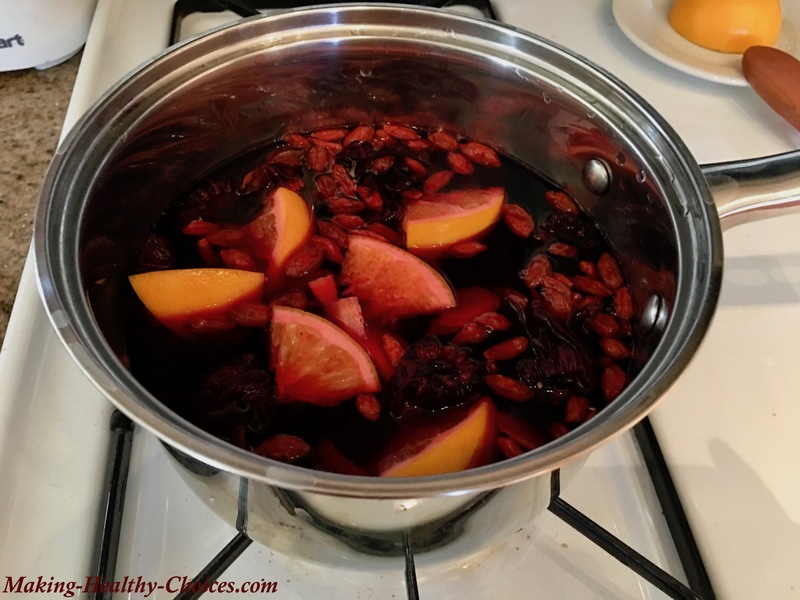 It can be used to make a healthy soda or as a drizzle over ice cream or pudding. This syrup is a more concentrated version of hibiscus tea or hibiscus juice. Don't have all of those ingredients? Like I always say, a recipe is only a suggestion. 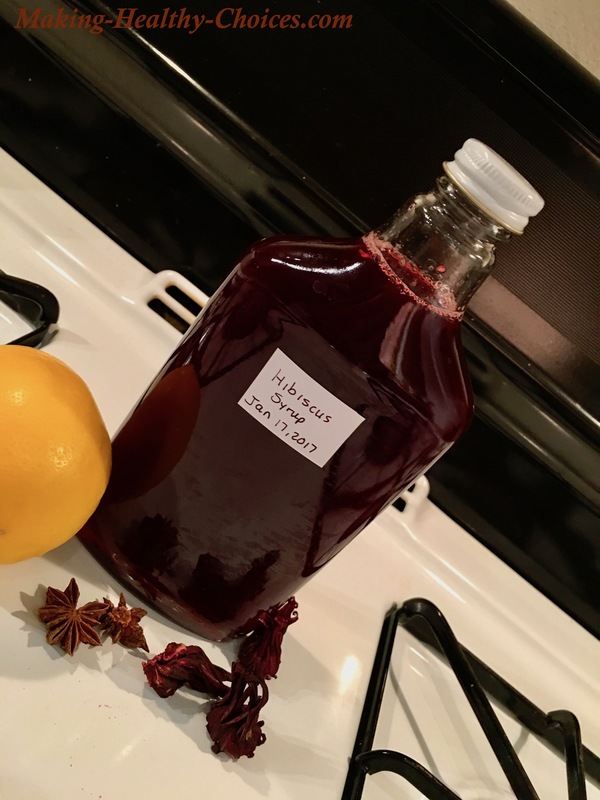 You can make this syrup with just hibiscus flowers, lemon and sweetener of your choice. If you have the other ingredients, add them in. If you only have some, use what you have. If you don't have anything other than hibiscus and lemon, just use that. Bring the water to a boil and then reduce to simmer. Add in all ingredients except lemon juice and honey. This syrup will last about a week to ten days in the fridge. If you don't think you can use it up in that time consider freezing it in ice cube trays for later use. Be sure to label and date your bottled syrup so you will always know what it is and when it was made. Pour about 1 ounce of the syrup in a glass and fill half with sparkling water and half with regular water. Commercial sodas (both diet and regular) are extremely unhealthy and toxic to our bodies. This hibiscus soda makes a great alternative to unhealthy soda pop. Did you know that drinking a glass of commercial soda (diet is even worse than regular) can suppress your immune system for several hours after consumption! 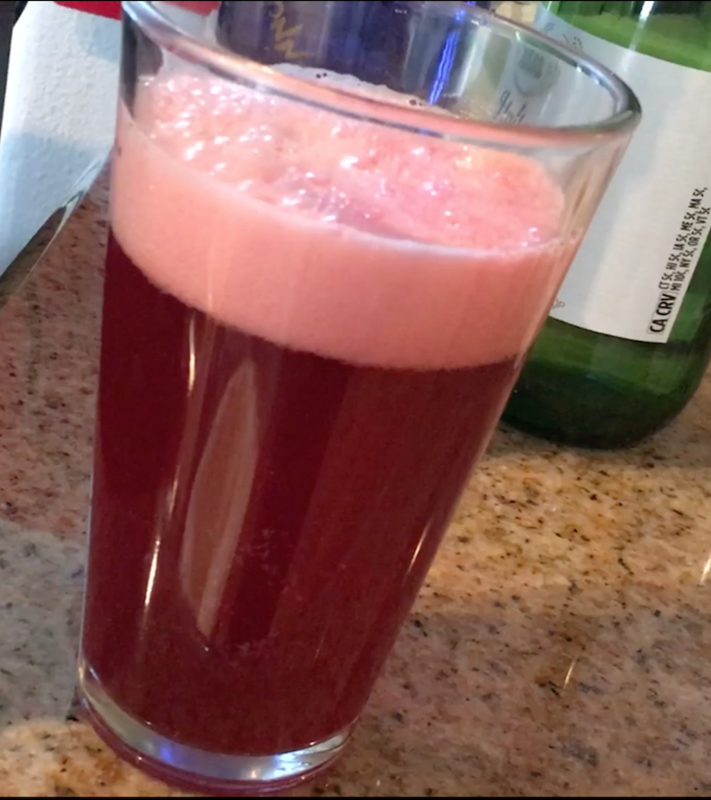 Do yourself a favour and shift away from drinking unhealthy, chemical laden, commercial soda pops and instead make amazing tasting, nutrient rich, health protecting drinks like this hibiscus soda.